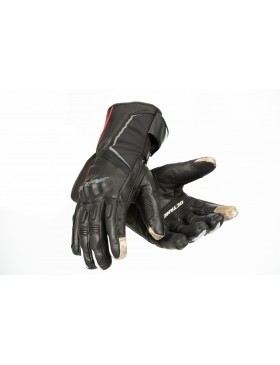 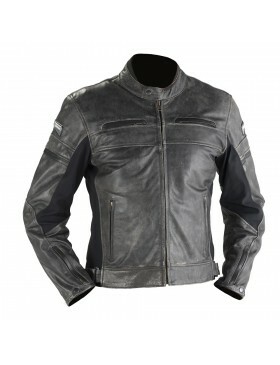 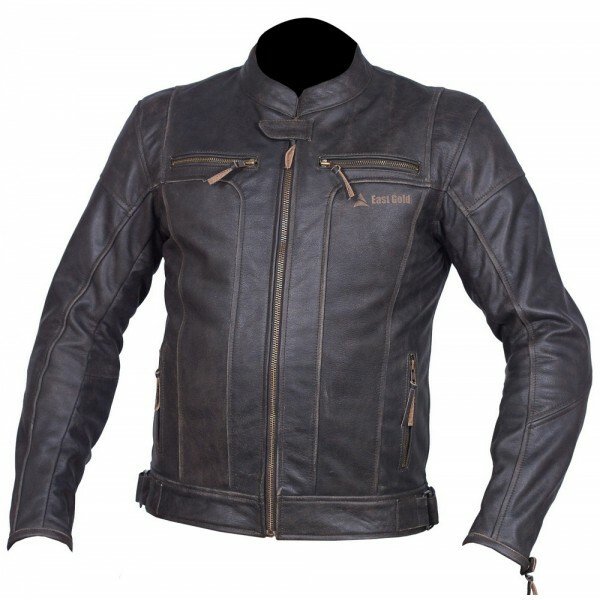 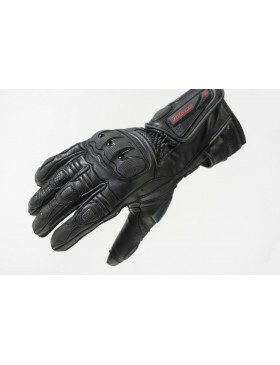 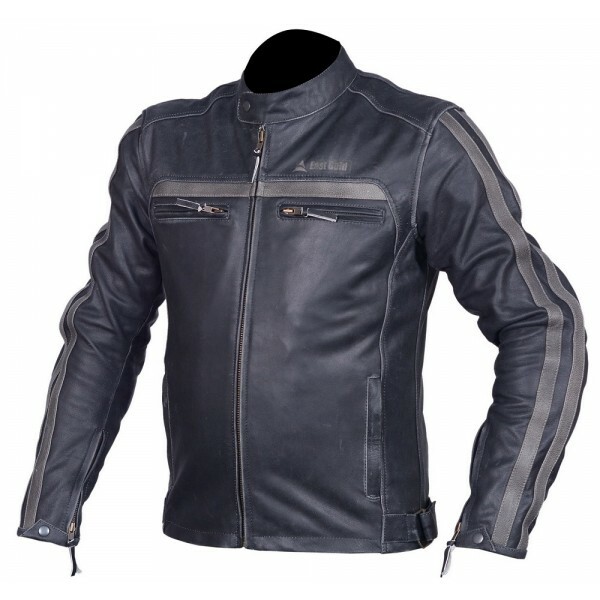 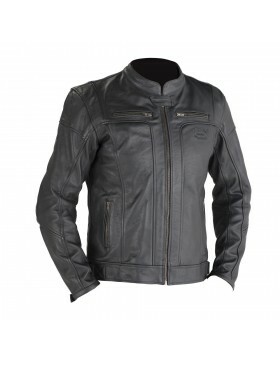 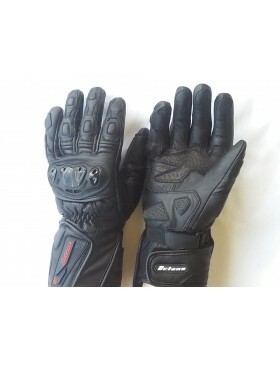 Motorgear has a new range of quality motorbike clothing. 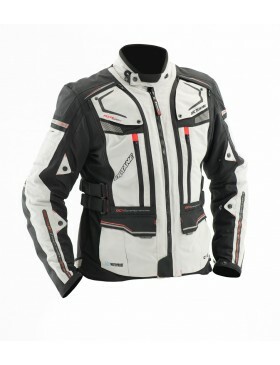 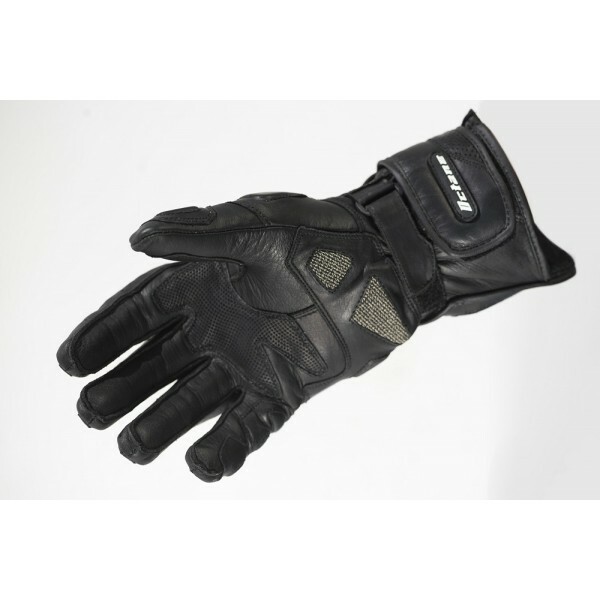 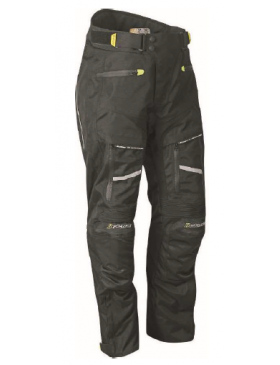 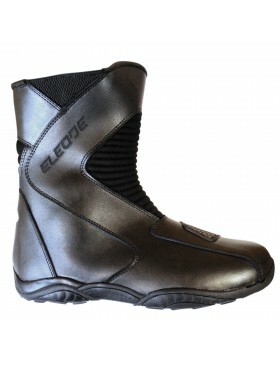 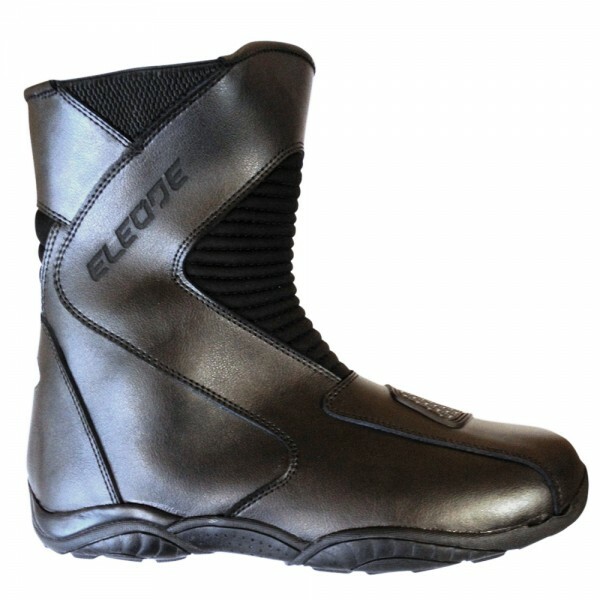 Check out our Octane jackets, trousers, gloves and boots. 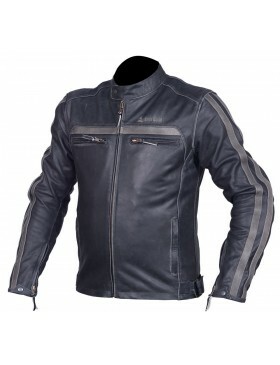 Retro style, vintage look leather jacket 1.4mm Premium Cowhide m..
Retro style, vintage look leather jacket 1.4mm Premium Cowhide leat..
100% Cotton Stretch comfort fabric Kevlar Reinforced Seat and Knees CE ..
Classic Cut 100% Cotton Kevlar Reinforced Seat and Knees CE Approved re..
Material Cowhide leather Carbon & PU knuckle & finger reinforcement Kev..
¾ fit touring jacket Outer shell – 600D Reissa polyester Ballisitc Re..
Material Cowhide leather and soft shell fabric Hidden PU knuckle protect..
Retro style, vintage look leather jacket 1.4mm Premium Cowhide d..
¾ fit touring jacket Outer shell – 600D Reissa polyester Ballisitc Reissa..
Cowhide leather Carbon & PU knuckle & finger reinforcement Palm reinfor.. 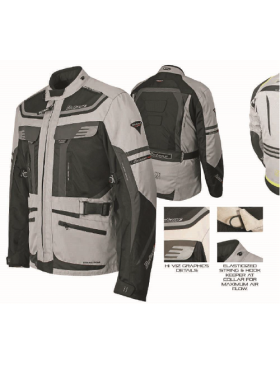 True 4 Season ¾ fit touring jacket SOFTEC 600D waterproof material outer s.. 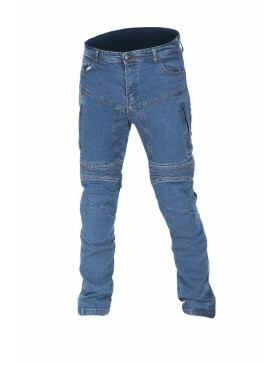 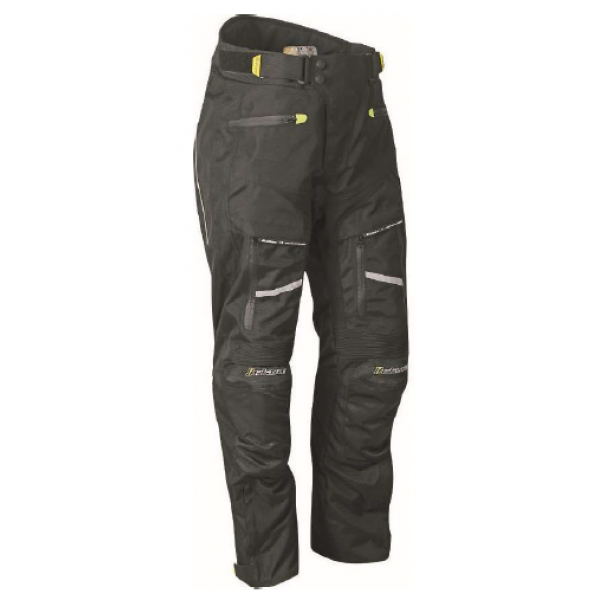 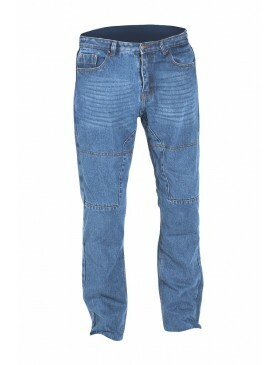 The Octane Pants are top of the line, extremely comfortable and are loade..